How many capsules have visited the ISS more than once? Just that. But if the number is very small, then their IDs or any commemorative markings they might have would be a bonus. The SpaceX subreddit has a nice table with information on the individual Dragon spacecraft. Several of the Dragon capsules have flown multiple ISS missions. The Dragon 1 spacecraft IDs are of the form C1xx, sometimes presented with a '.2' suffix on second flight (i.e. C106 is reflown as C106.2). 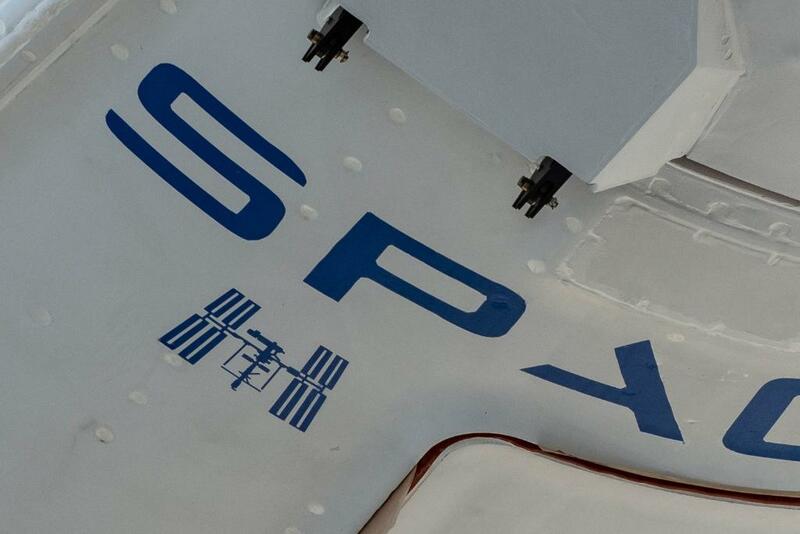 The Dragon capsule (spacecraft C112) of the CRS-16 mission is a return visitor, with an ISS silhouette marking to commemorate its previous visit. It was previously flown for CRS-10. CRS-15 (June 2018) (C111) reflew the capsule from CRS-9 (ID listed as C11 in WP). No special markings on those flights are mentioned in the respective WP articles. It's a little surprising, given SpaceX's tendency towards whimsy, that they haven't been given individual names; I suspect that NASA discourages it. The Russian Progress supply craft are not reused; they dispense with the heat shields of the Soyuz to save mass. Individual internal components of Soyuz spacecraft are reused, but the reentry capsules are not reflown. If we stretch the definition of "capsule" to include spaceplanes, as @Diego Sánchez notes in comments, three of the space shuttle orbiters visited ISS multiple times before they were retired. Not so obvious, but Leonardo module could be on the list. It made like 8 visits to the ISS within different Shuttle missions as MPLM, and then was left there permanently attached as PMM. And so could Raffaello with his four flights as MPLM-2. Although it has ended up its days on the ground. Not the answer you're looking for? Browse other questions tagged iss capsule or ask your own question. What happens to Soyuz reentry capsules after landing? Could Orion capsules be reused? How exactly will the ISS die in 2025? How many ships are ready to launch?